Tom Staggs, the former COO for the Walt Disney Company, has emerged as a candidate to permanently fill the CEO job at CBS Corp. The Wall Street Journal was first to report that Staggs was in the running. It also listed Hasbro CEO Brian Goldner and Starz COO Jeffrey Hirsch as potential candidates. CBS and Starz declined to comment for this story, and a representative for Hasbro did not immediately respond to TheWrap’s request for comment. Leslie Moonves was forced to exit CBS in September after 14 years as the company’s CEO, following multiple sexual misconduct allegations. Joe Ianniello has been running the company in the interim as president and acting CEO, while the CBS board searches for a permanent replacement. Ianniello has also been seen as a candidate to become the CEO. An individual with knowledge of the search would not confirm Staggs’ name on any kind of “list,” adding that he hasn’t yet met with Shari Redstone. But Staggs would seem like a very obvious name to surface in reports, this individual said, considering his professional history and availability. The individual added that the search is expected to continue for some time, and that the list of candidates could be as high as 10, as the WSJ reported. 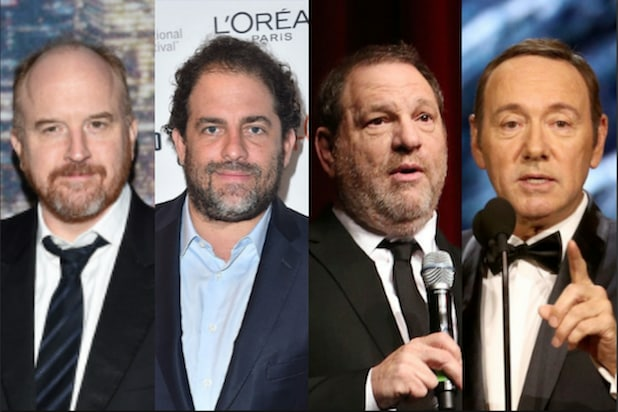 Another name on the initial list was HBO’s Richard Plepler, who TheWrap is told was asked to consider the position but declined. We’re also told by a different individual that former Turner CEO John Martin was being considered at one time, but is no longer a candidate for the role. Such high-level executive searches typically last four to six months — this one is about halfway there. A representative for the Redstone family’s National Amusements declined to comment. 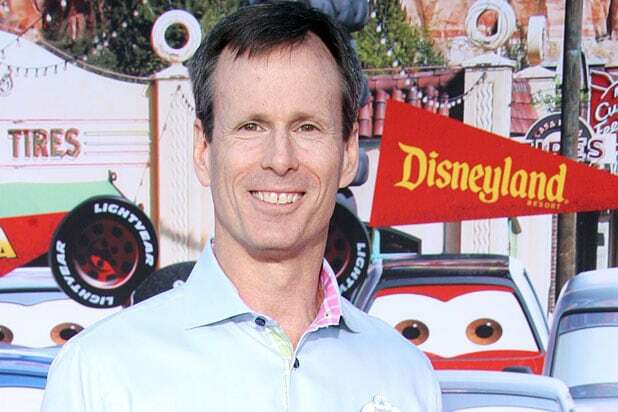 Staggs was once seen as the heir apparent to Disney CEO Bob Iger, and was named Disney’s chief operation officer in 2015. But he left after just 14 months on the job. Iger’s current contract runs through 2021. While the job was never Ianniello’s for the taking, insiders tell TheWrap they don’t think he’s out of the running. His years as Moonves’ right-hand man give him the experience needed for the job, but the company may want to make a fresh start to distance itself from the Moonves scandal.